Serving the needs of 21st century passenger on-board of the train requires innovative on-board entertainment and infotainment systems. Unlike traditional closed on-board solutions, the new open digital platform will cover the full end-to-end media workflow including content management, digital rights management, synchronization and delivery services. Built on top of Axinom’s product portfolio, the new digital platform will embrace the full potential of railway industry-specific technologies empowering RM to provide a variety of on-board services for passengers and to improve operational efficiency of the train’s crew. There are virtually no limits to the range of services that can be integrated on the digital platform built on Axinom. In the first step however, the feature set will include the full on-board entertainment services such as streaming of premium Hollywood Studio´s movies, magazines, and music, on board shopping, promotions and advertising. In addition, passenger information services will cover passenger surveys and crew messaging services. Axinom CMS is an extensible and fully customizable content management system designed to manage, prepare and deliver all kinds of digital content and services on-board of the train. Axinom DRM provides studio-grade content protection with is a highly scalable service supporting multiple DRM technologies behind a single unified API. Axinom CDS is a content delivery system which allows secure and robust bidirectional content synchronization using standardized communication protocols and mediums. RM LLC is fast growing company based in Russia engaged in a range of digital media projects. The company is a provider of “just turn key” solutions for rolling stock infotainment systems. The service coverage includes not only IT specific items but content as well. 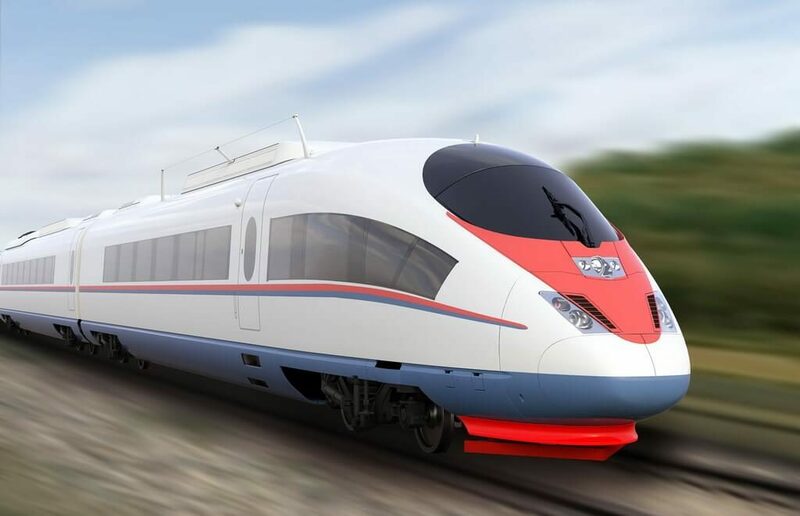 RM LLC has a contract with Russian Railways for serving the Sapsan high speed trains passengers effective until April 2019. The Sapsan is the first high-speed train in Russia connected by the regular service two Russian capitals: Moscow and St.Petersburg in december 2009. In August 2014 dual formation trains Sapsan had been launched between Moscow and St.Petersburg. The Sapsan became a symbol of everything new and progressive in the history of Russian transport. It changes not only the shape of the Russian railway transportation, but proves the Russian Railways’ new approach to the development using an advanced technology. Today, the high-speed trains Sapsan connects two Russian largest cities: Moscow & St. Petersburg with at least 22 daily runs and up to a total of 30 runs between these cities including additional runs.